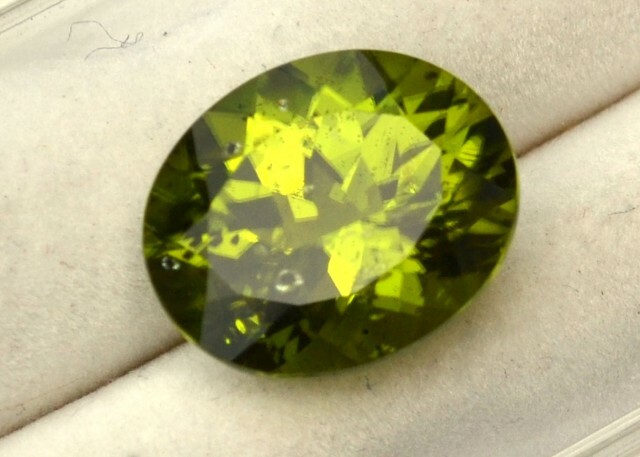 Nice, large Peridot here. 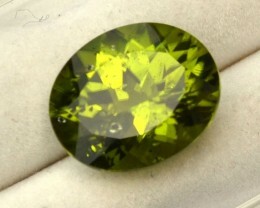 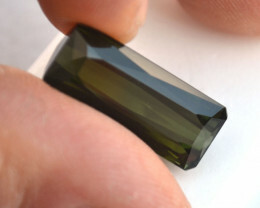 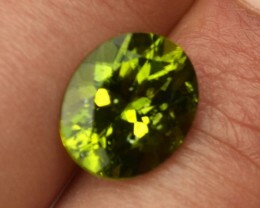 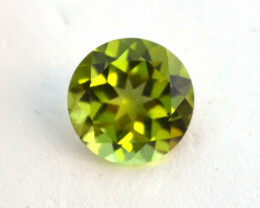 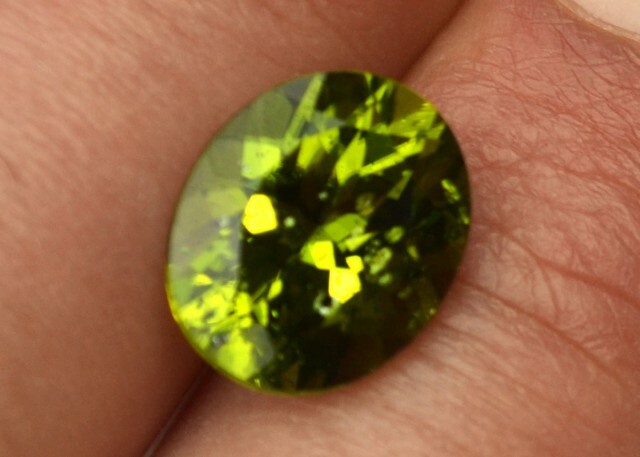 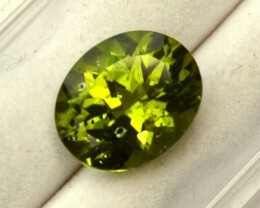 Has a dark lilypad inclusion that Peridots are known for, which detracts from the beauty and value a bit. 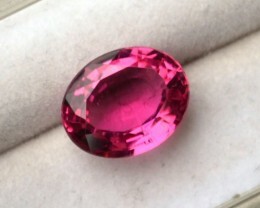 But the price is adjusted accordingly. 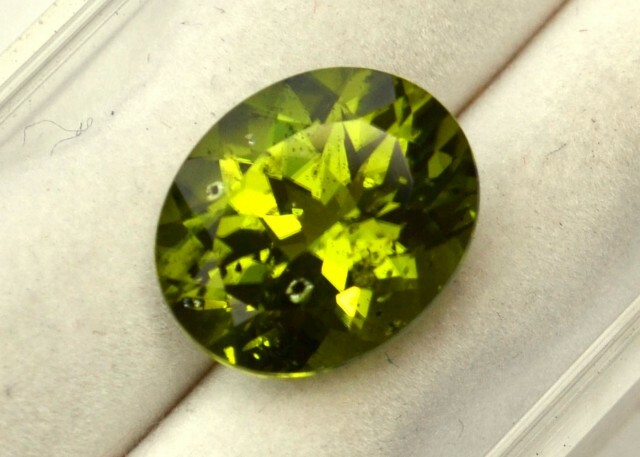 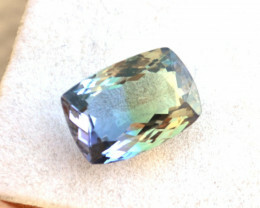 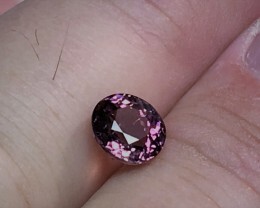 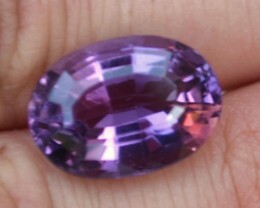 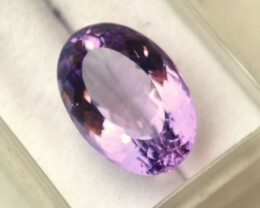 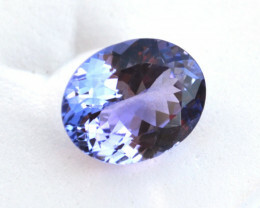 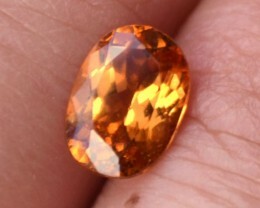 This would be a fantastic stone for a ring. It’s large and well colored and the price is right.